This is the Ultimate Coaching Program for Boosting Career Aspirations & Producing High Performing and Retainable Professionals! THIS ONLINE OFFER IS ONLY AVAILABLE FOR A LIMITED TIME! WHAT YOU ARE ALSO GETTING! • Coaching Programs usually start at about $4,000.00 per Course Seat | Bargain Pricing! 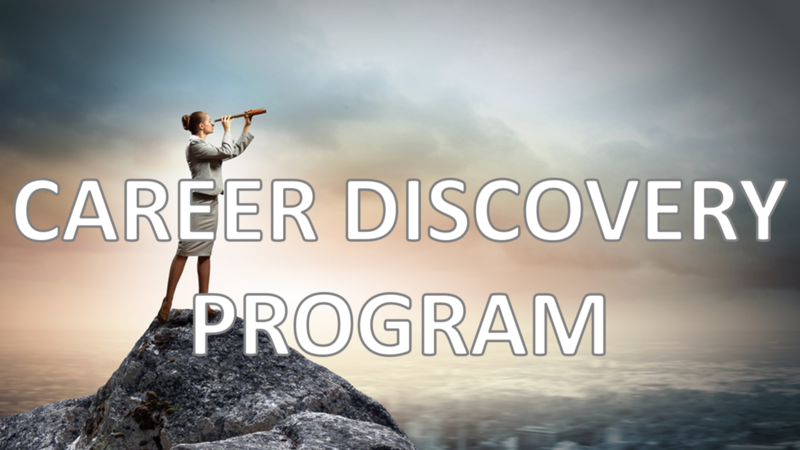 • 25% Discount on both Brand Discovery/Strategy/Execution and Resume Marketing Programs! • A FREE Financial Education Course!!! • Purchase of Two (2) Course Seats by One User Earns free access for a 3rd person for the same program! • 10% Discount on our Partner Coaching Programs!